Two Indian troops have been killed and three more injured in the New Delhi-controlled side of disputed Kashmir in a gun battle between soldiers and militants hiding inside a military base, an official says. Government Minister Abdul Rehman Veeri told local lawmakers in the restive region’s legislative assembly on Saturday that the exchange of fire began earlier in the day and continued into afternoon hours. Moreover, Police Chief S.D. 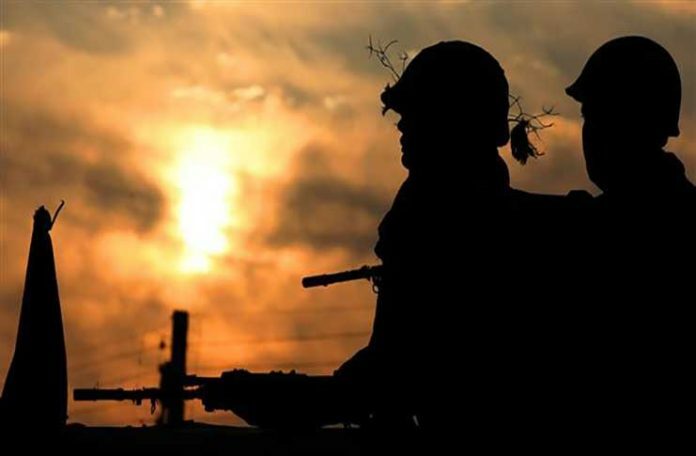 Jamwal of the region’s Jammu area further added that the armed men were holed up in the residential part of the military base where army service members and their families are housed. He did not, however, mention how many gunmen were involved in the gun battle, but added that a soldier’s daughter was also injured during the fire exchange at the army camp located on the outskirts of Jammu. The area of the military installation was cordoned off following the gun battle and schools were shut down, local authorities added. Anti-India sentiment runs deep among the mostly Muslim population of Kashmir, with most people supporting the cause of the militants fighting Indian rule.